Where is K-2 located exactly? 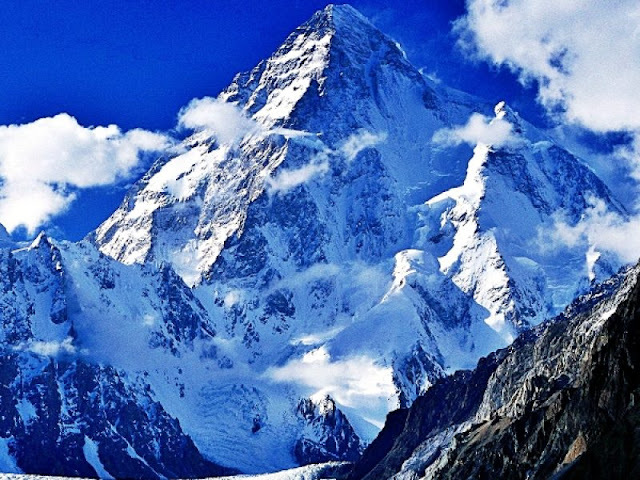 K-2 is located exactly on the border of Pakistan and China. 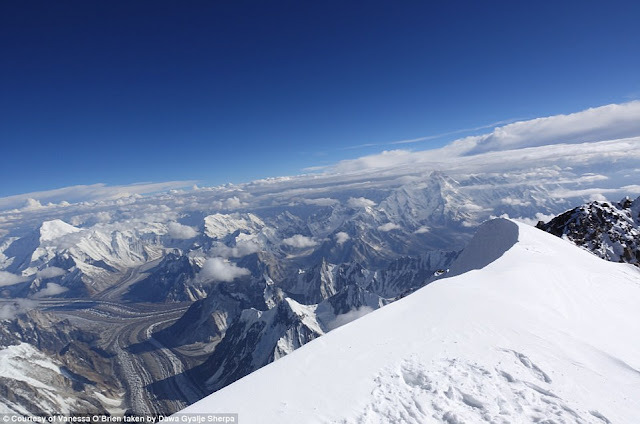 The south face is in Pakistan and the north face is in China. 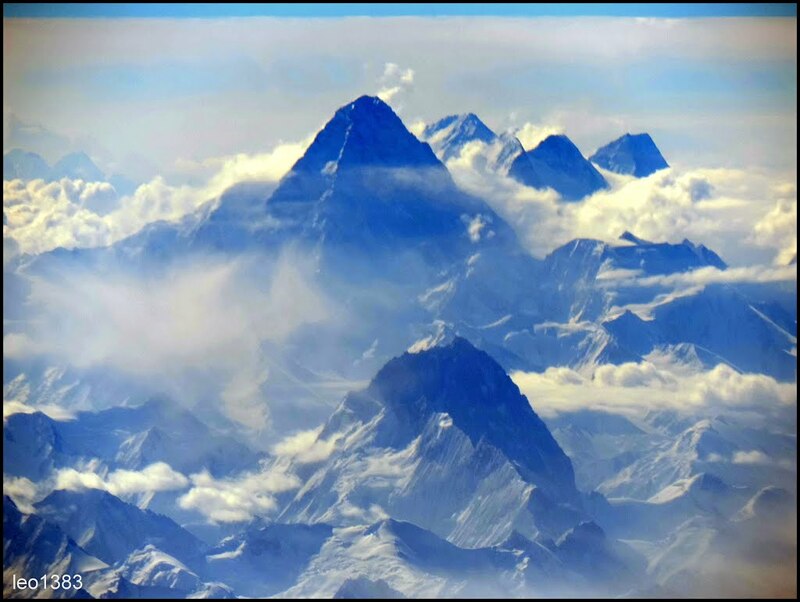 We know that the K-2 is the second highest peak in the world and it is most difficult mountain peak in the world when it comes to summit it. 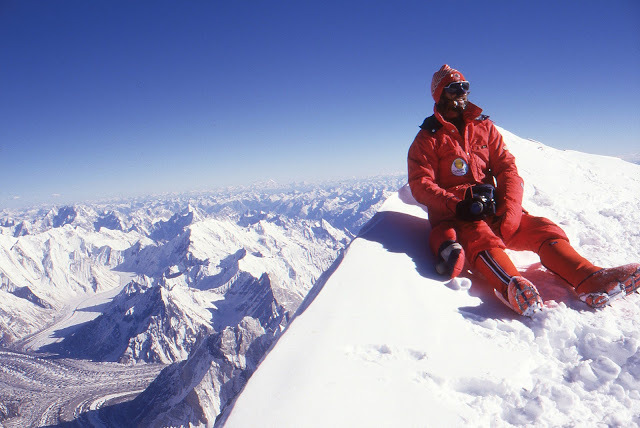 Even the experienced climbers have confessed that K-2 is more difficult to summit than any other peak in the world including the Mount Everest. There is a debate that if K-2 can be accessed from both countries then which way is better? To be fair, the accessibility to K-2 from Pakistan is way better than China. We are not saying this only due to our affiliation to Pakistan or we are Pakistani, this is due the facts and the circumstances after reading there you'll realize yourself we were right. 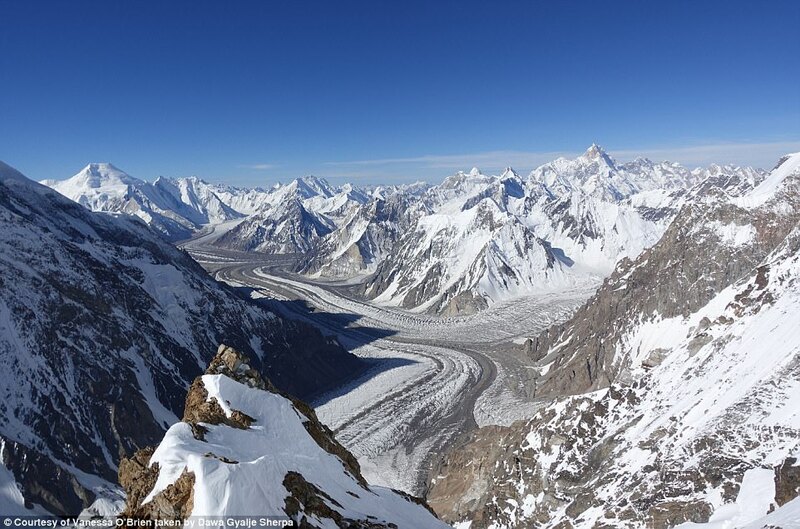 The nearest city from Pakistani side is Skardu, which is some 200 kilometers south of K-2. But the nearest city form Chinese side is Kaxgar (also written as Kashgar) which is some 470 kilometers westward of K-2. So, the tour to K-2 from Chines side is way time taking then from Pakistan. 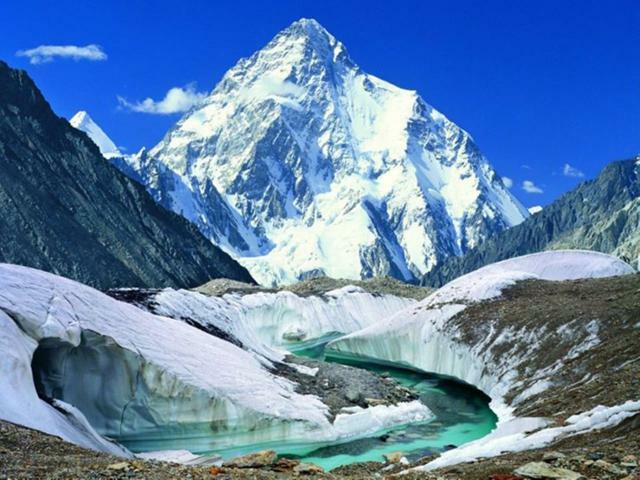 Form Pakistan it takes about 8 days to reach the base camp of K-2 but from Chinese side it takes about 18 days. As we mentioned above the mainland distance is very long from Chinese side, so obviously the expenses will be higher too. The more distance the more you will need food stocks, porters to carry food and gears and many other things. So you can imagine if you are going into the wild for about a month, you will have a better idea of what things you need and how much you need. 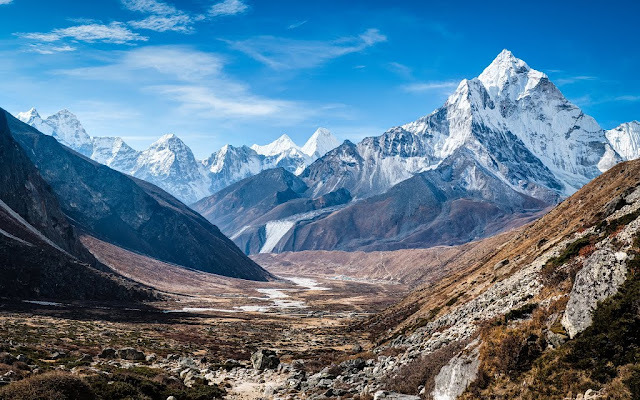 If you are moving form Chinese side you'll pass most of the time through deserts until you reach the Shagsam Valley, from there onward there will be mountain peaks and glaciers but not that mighty peask as in Pakistan. 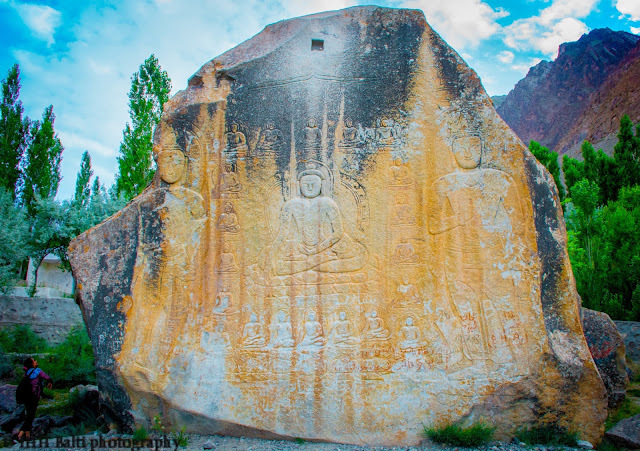 If you are moving from Pakistani side, the journey from Skardu to Korphe, the last human settlement, will be amazing. There will be beautiful valleys which will be lush green in summer, but the splendid beauty will be awaiting you when you start the trekking form Korphe. On the way to K-2 from Korphe, you will be able to witness the Trango Towers (highest vertical fall in the world), Baltoro Glacier (Longest glacier in the world) and other mighty mountains. Though it is the same mountain peak, K-2 but the view from Chinese side is not that amazing. Just have a look on the pictures below and decide yourself. In term of climbing the K-2, Pakistani side is the best option. As you can see in the above picture, the K-2 has sheer surface from Chinese side. 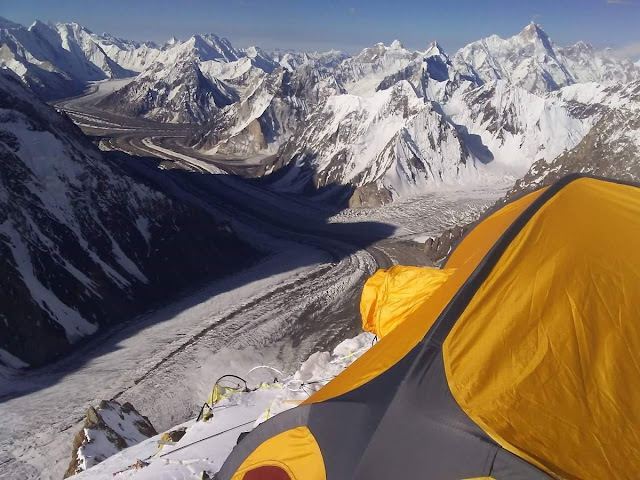 Also, there are established routes and camps on Pakistani side because it has been used most of the time by the climbers. From Chinese side it takes much time to reach the routes. View form the top of the K-2 on Pakistan side gives an amazing and mesmerizing scene because the Baltoro Glacier, Godwin Austin Glacier and the highest peaks of the world makes it one of the kinds of experience. On the Chinese side though it is beautiful but not comparable to Pakistani side. Just have a look on the following pictures taken on Pakistani side.